Nutritional news for you guys today! If you are a fan of chia seeds like i am and have a love addiction to making every flavour chia pudding under the sun that you can think of, then I think you will enjoy this little news titbit. 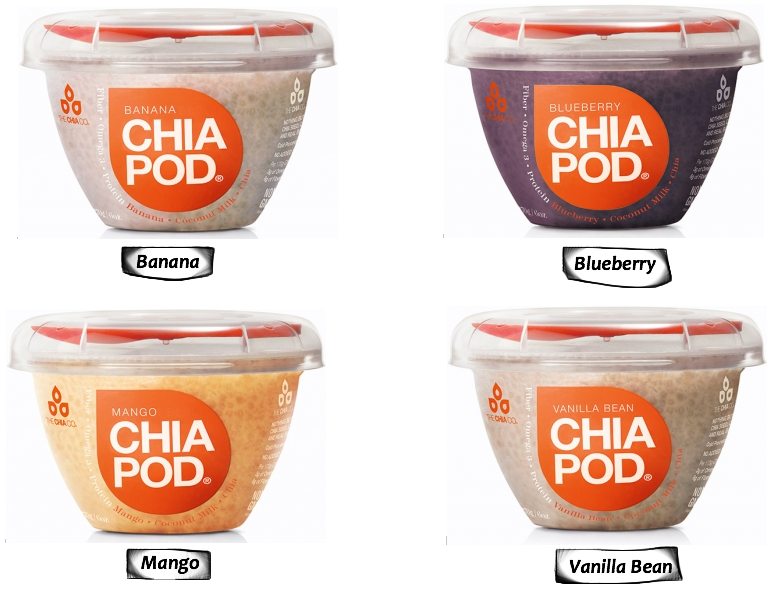 Word is out that australian company The Chia Co have launched a new product called Chia Pods that will be available in the UK. These are dinky pods of chia 'pudding' made with Chia seeds, fruit and coconut milk (and no added sugar!) Three amazing ingredients, sounding totally yum and meaning they are vegan and dairy free! They also come in 4 different flavours: Banana, Blueberry, Mango and Vanilla. Something for everyone. Each pod comes with a sealable lid and it's own mini spoon so they are perfect to pop in your bag for a quick grab and go healthy and high energy breakfast or snack, or whenever you fancy it! 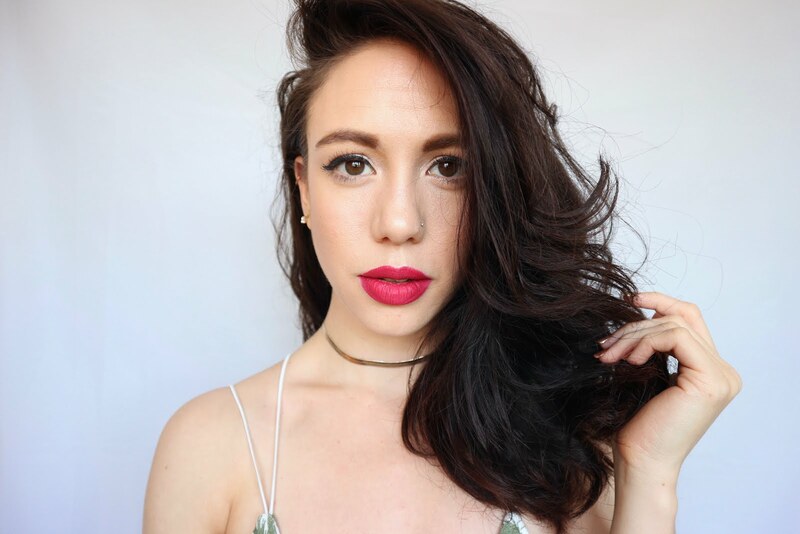 What also makes these pods super healthy and good and green is that all the ingredients are cold pressed to retain all the natural nutrients of the ingredients. These chia pods claim to provide you with 100% of your RDA of Omega 3 and 25% of your fibre RDA! All the fruits and coconut milk are fair trade! Plus all the packaging is recyclable. Is there anything this company hasn't thought of?! Wonderful! These little pods should be available at Whole Foods Market and online at Planet Organic soon! Hopefully soon we will see them filter into places like H&B too! You can check out more about these chia pods on the Chia Co website which has heaps of nutritional info on each flavour of the pots, just click on the flavour and it will take you to the specific page! When i find these they will definitely be something i'm trying out! So glad the UK/EU changed the regulations on chia seeds! I love this Chia company! I haven't tried the Chia Pods but I love to make one myself. It's like breakfast slash dessert :) cannot go wrong.